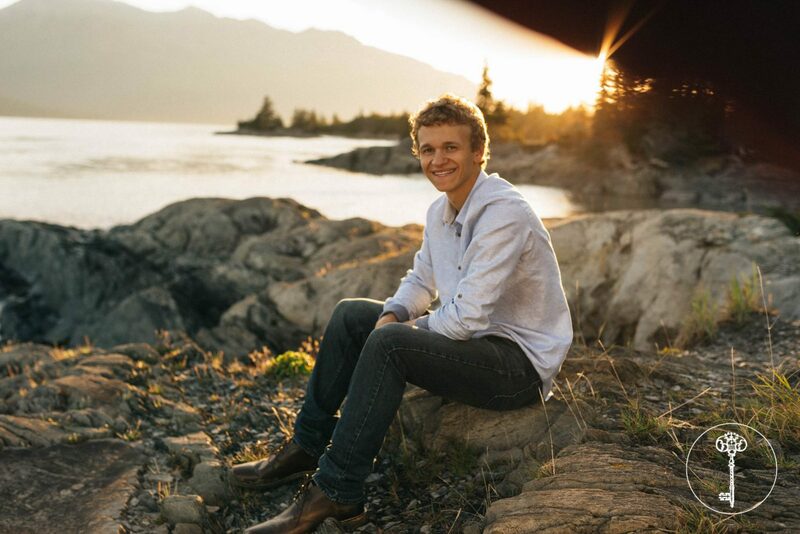 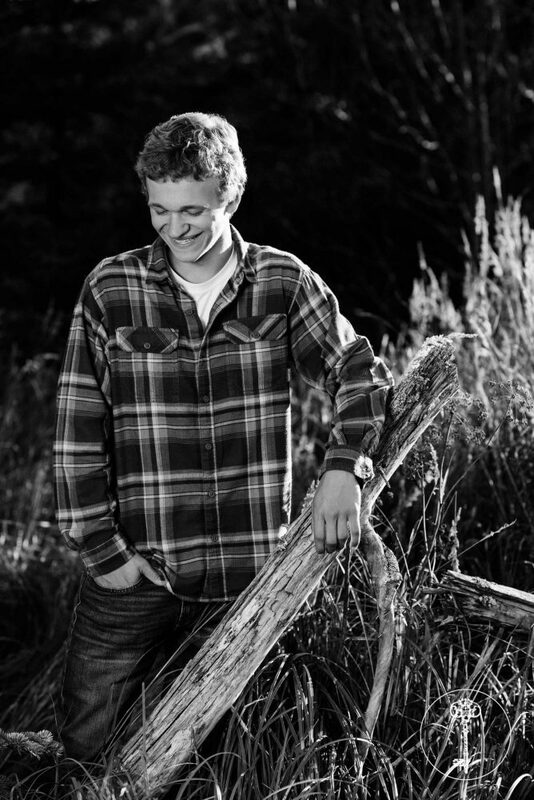 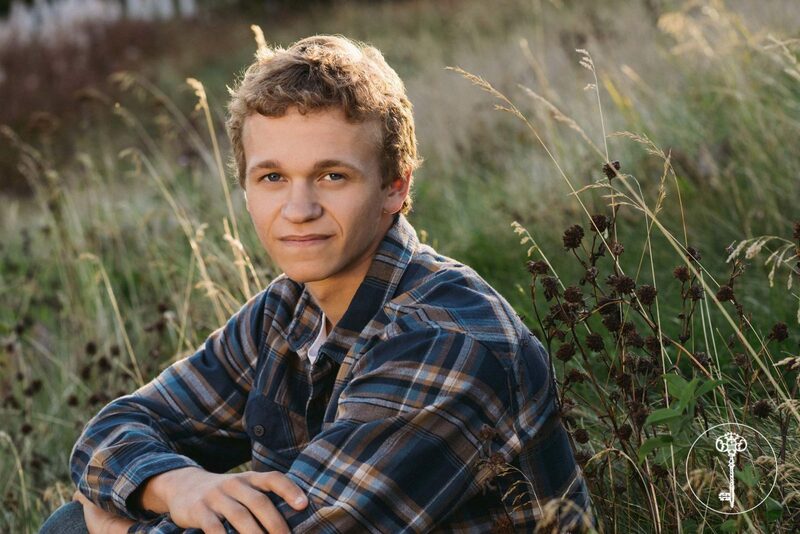 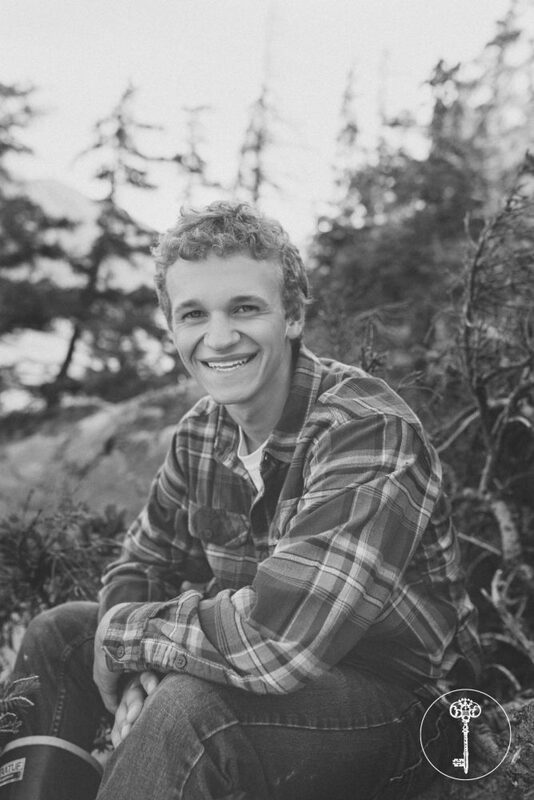 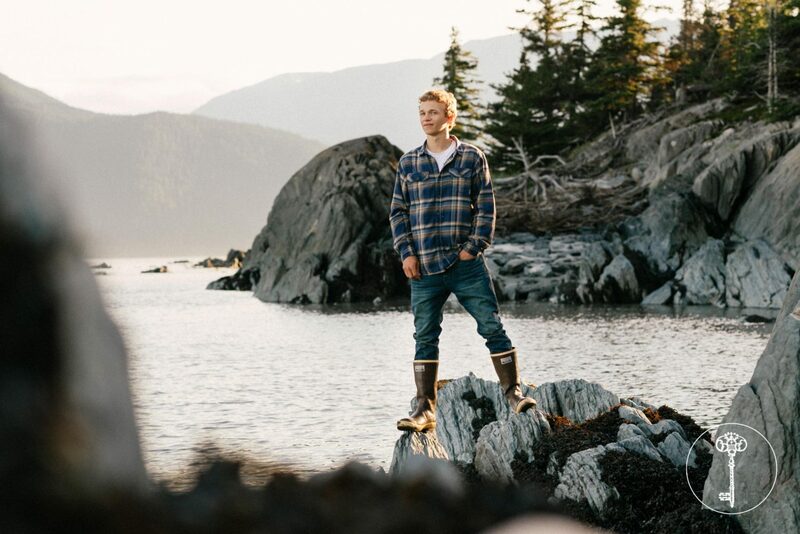 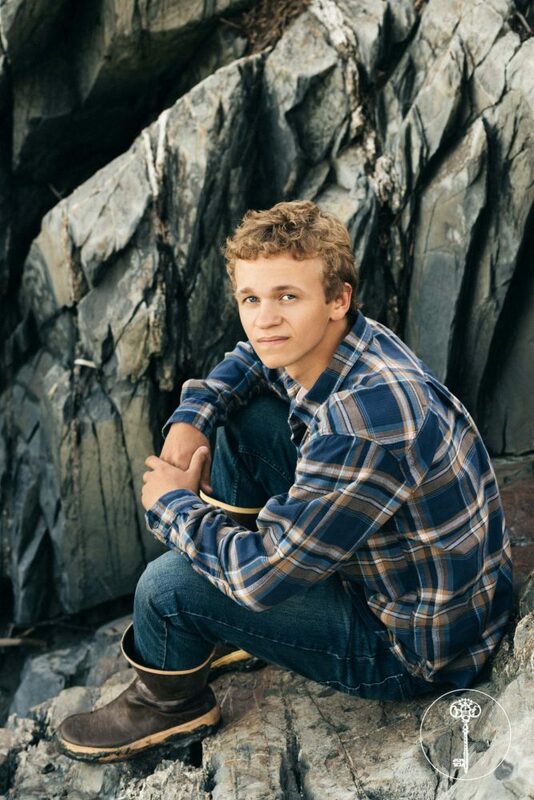 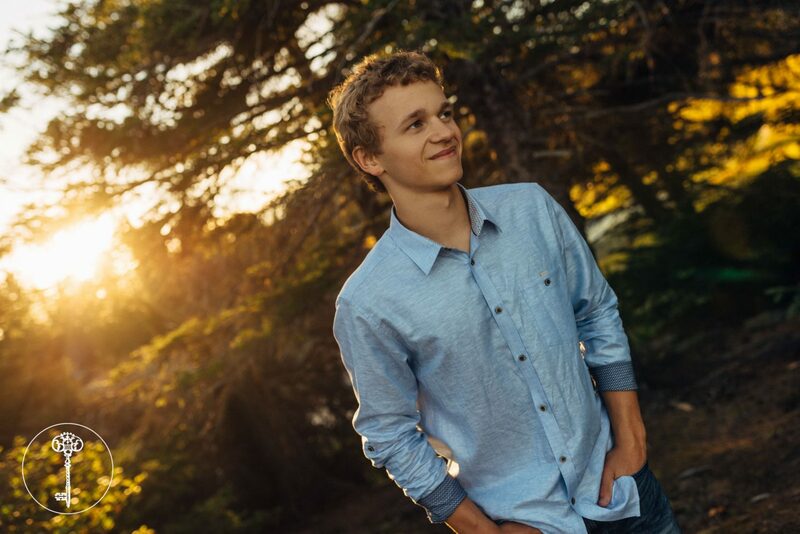 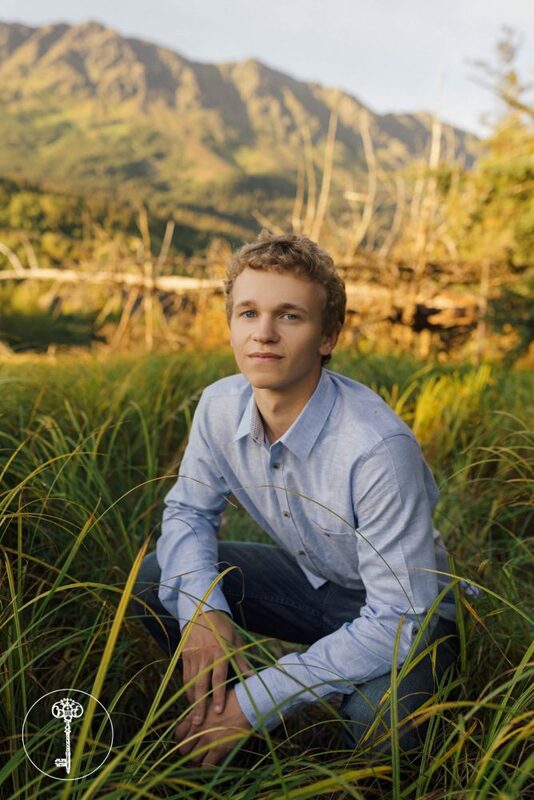 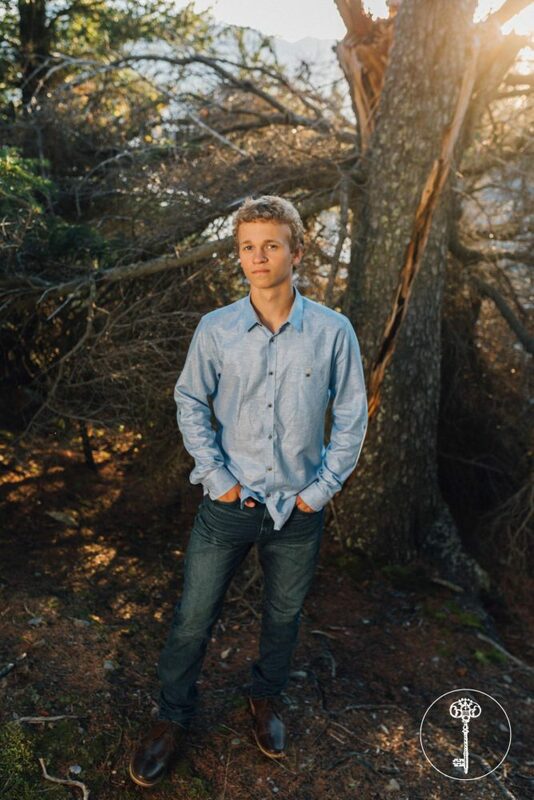 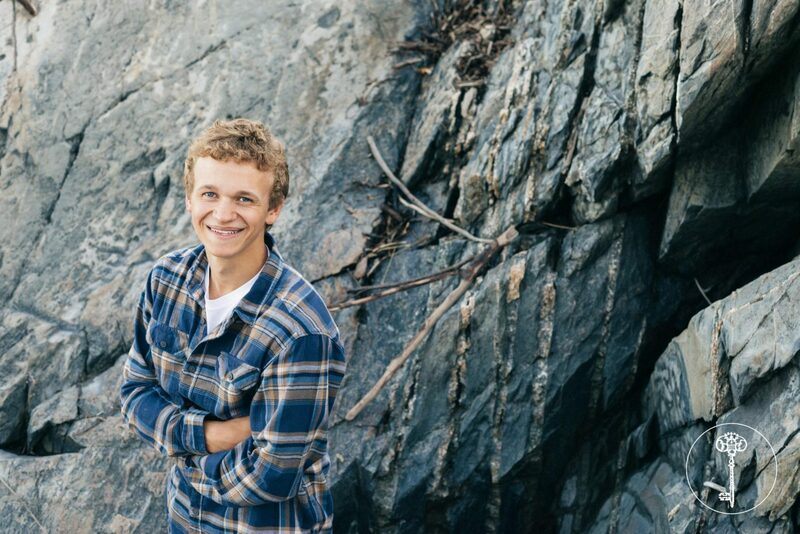 Mr. Zach Hauger, from Chugiak High School, embodies the Alaskan style for his senior photos. 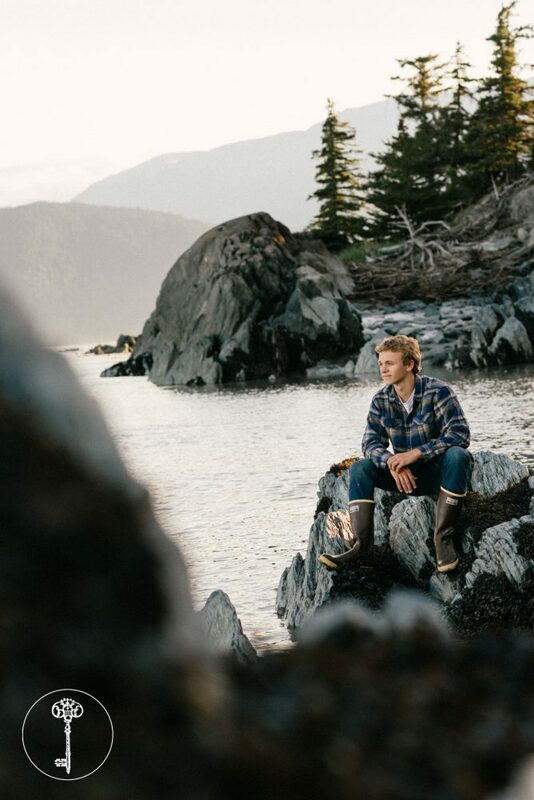 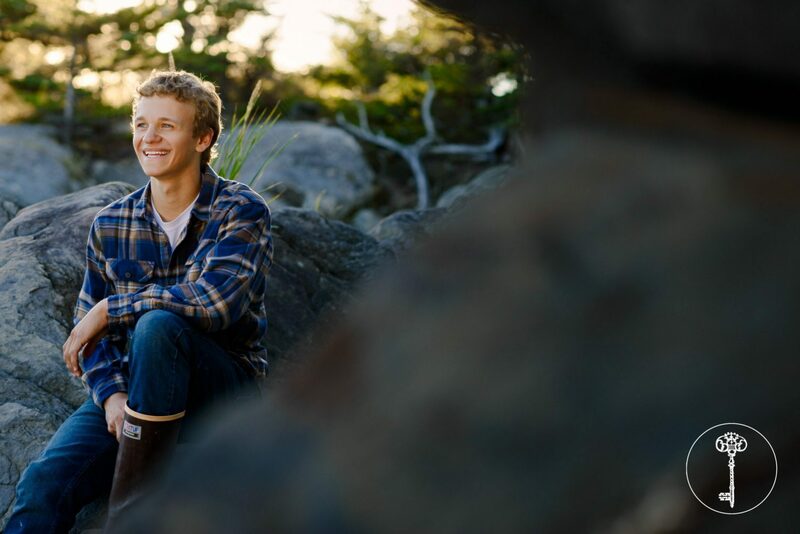 From the xtra tuffs to the plaid shirt, Zach’s senior pictures model not only Zach’s simple style, but also the beauty of Alaska. 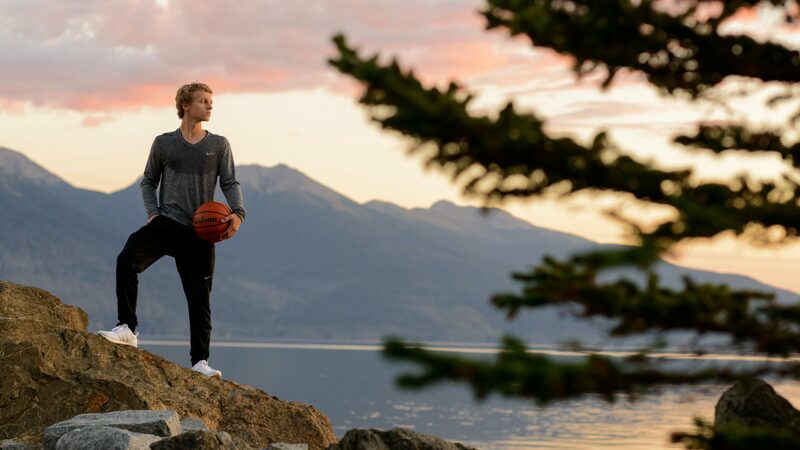 The late summer sunset gave Zach’s images that perfect warmth that can only be seen once a year. 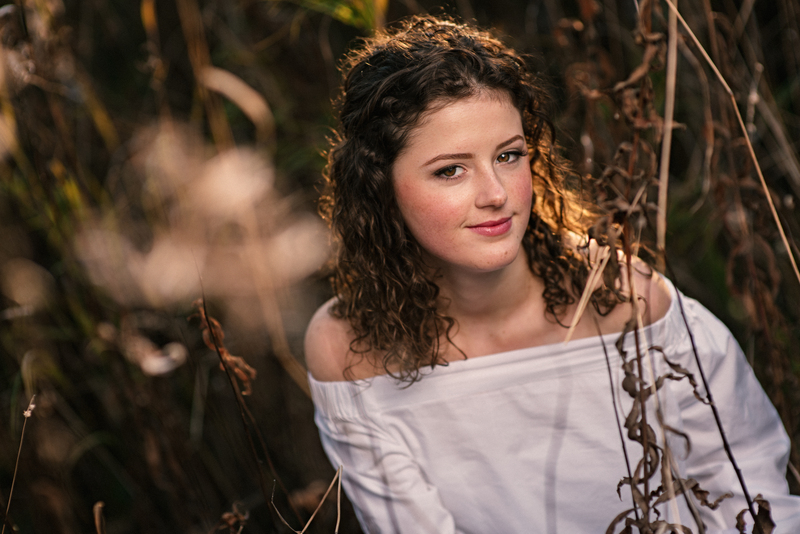 I wish I could have that lighting all of the time! 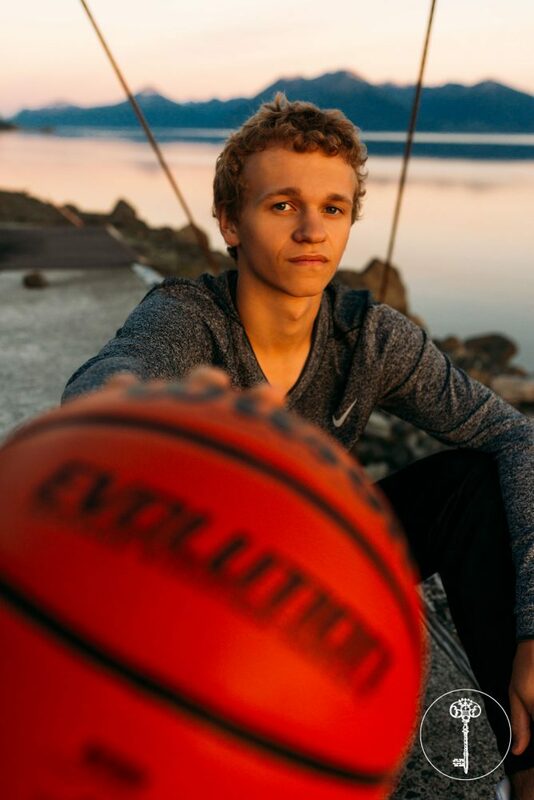 But that’s what makes Zach’s senior pictures so unique. 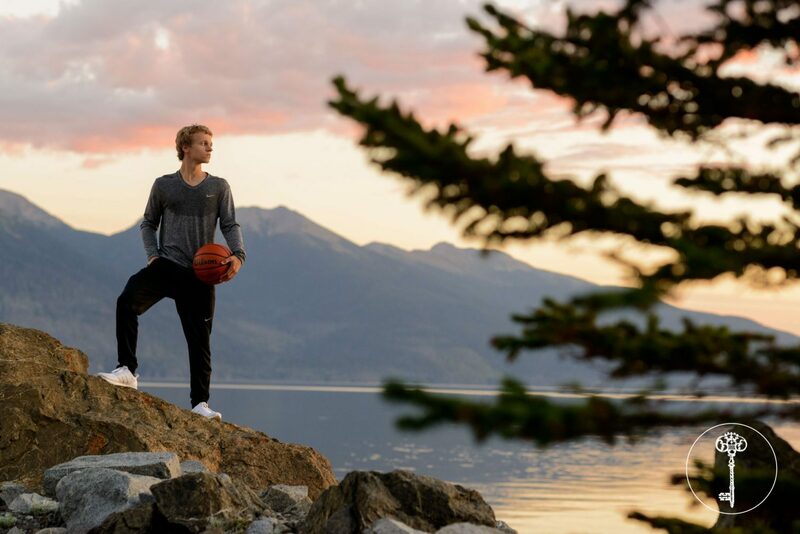 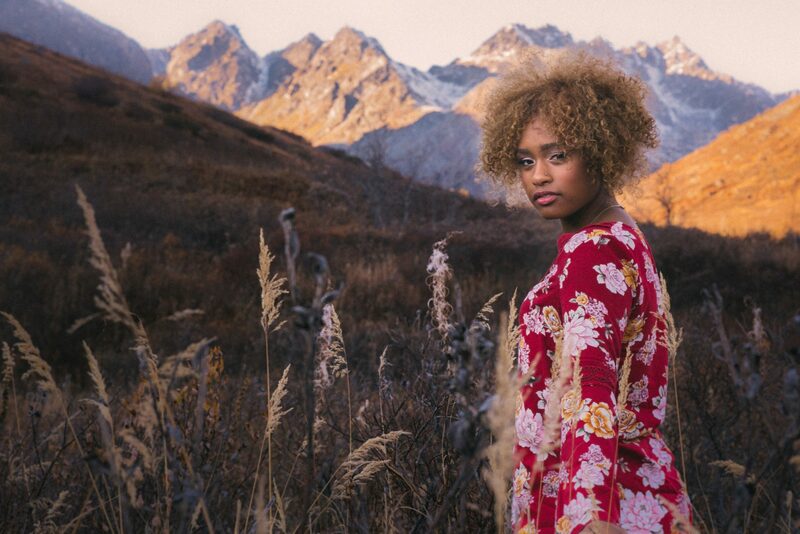 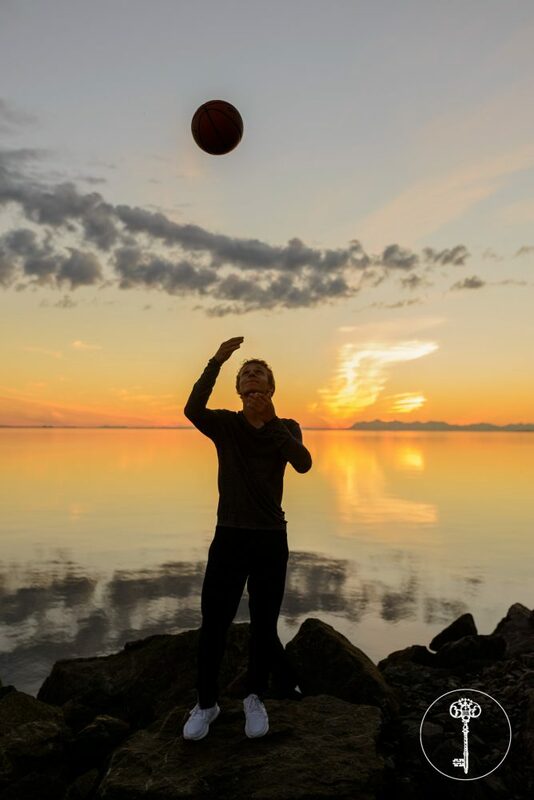 Plus, combining basketball and the Alaska scenery made for an exclusive session. 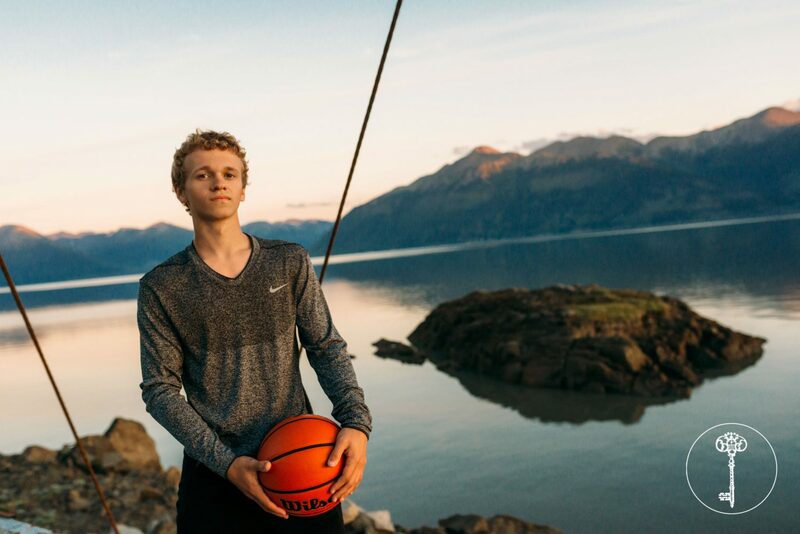 Zach was so much fun to photograph in a couple new locations around the Turnagain Arm! 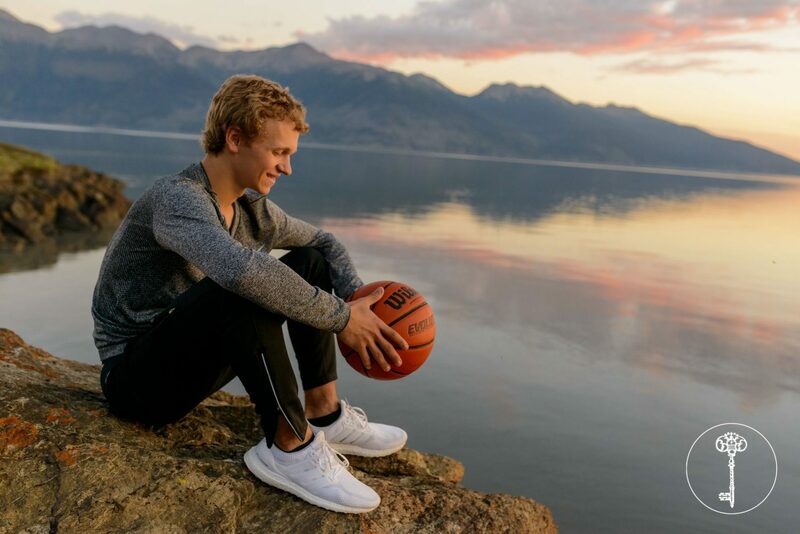 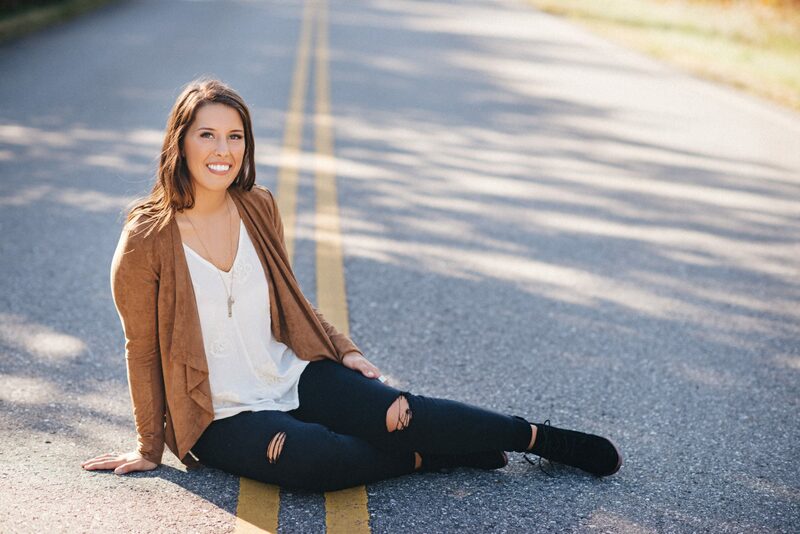 Here’s to a great senior year Zach!